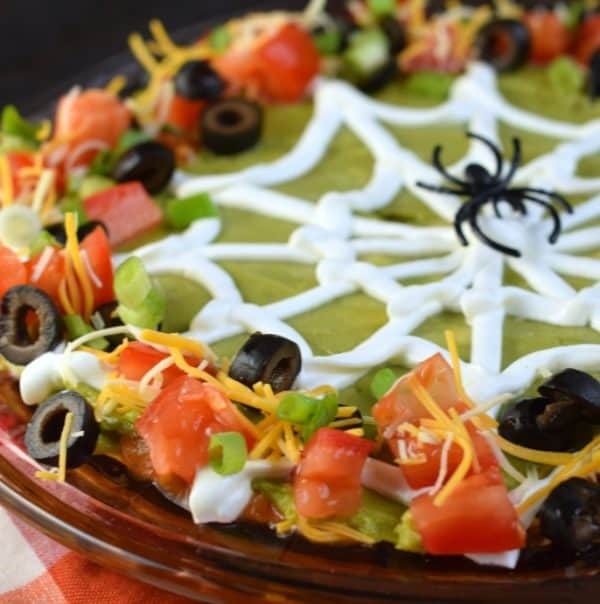 Easy Spooky Halloween 7 Layer Taco Dip recipe is the perfect holiday appetizer. Add the spooky spider web for the holiday, or keep it smooth for year round enjoyment! This recipe is sponsored by Ibotta. While I was compensated to create the recipe, all opinions are 100% my own. Well guess what? Neither am I! I promise if I can do this, so can you. And, the best part is, from start to finish, you’ll be ready to eat this dip in 15 minutes! October is the one month of the year that just speeds by us. Packed with football games and Halloween parties, the weekends are always busy. This Taco Dip recipe is the ideal snack to bring to game day potlucks and Halloween parties. Everyone loves the delicious layers, and you’ll look like a rock star when you add the spider web to the top! First. Choose your dish. I used a 9.25-inch pie plate made for deep dish pies! 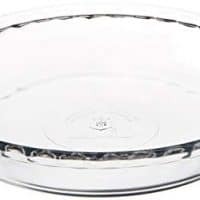 You could also use a square or round baking dish, a large platter, or a medium bowl. You decide! Next, make your base layer of cream cheese, sour cream, and taco seasoning mix. In a small bowl mix these ingredients until smooth and spread the sour cream mixture on the bottom of your dish! This is really pretty in a small trifle bowl too. One of the best parts of this easy 7 Layer Dip recipe is that you can customize the layers to your liking. For instance, my next layer was ground beef with taco seasoning. If you prefer, you can use refried beans instead (or ground turkey!). Choose what you love! Layer 3 is a can of diced green chilies. Spread over your meat (or beans)! Next, pick a jar of your favorite salsa. 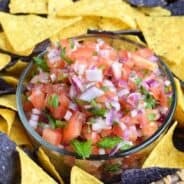 I used a Pace Peach Mango Jalapeno Salsa. Thick and Chunky is best in my opinion. It helps keep the layers from getting too watered down! For your 5th layer, add some shredded cheese! Next up, guacamole. Make it fresh or buy it made. You’ll need about a cup (or more)! Spread this layer super smooth if possible. Make sure you have lime juice in your guacamole, it adds so much flavor and zing! Finally. Layer 7. Sour Cream. If it’s not Halloween, just spread this over the top and serve. If you want to make the spider web it’s super easy. Put about 1 cup of sour cream in a ziploc bag. Snip off the corner and make the web. Start by making your lines. The connect the lines by making the web. Once this is done, you can add the finishing touch. I put a little diced tomato, green onion, 1/4 cup shredded cheese, and black olives around the edges. 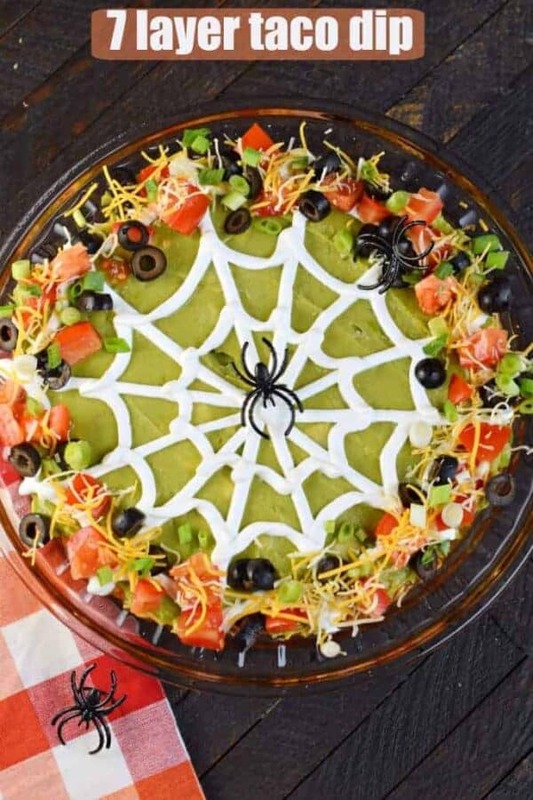 Add some fake spiders to the web and serve with tortilla chips! Make this 7 layer taco dip the night before! To cover, use the fake spiders (or toothpicks) around the pie plate to keep the plastic wrap from touching. The guacamole may discolor slightly by day 2. For a classic version served in a 13×9 dish, try this 7 Layer Dip Recipe! Enjoy this Healthy Taco Dip alternative if you’re interested! Need a Christmas Taco Dip idea? I’ve got you covered with this Festive Christmas Wreath Layered Taco Dip recipe! Want to save money making this 7 Layer Taco Dip? 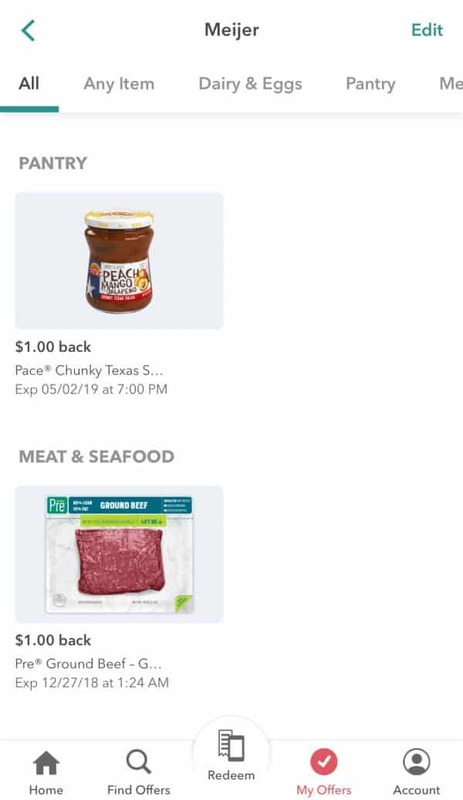 I used the Ibotta app to earn a little extra cash buying the products I needed for today’s recipe. 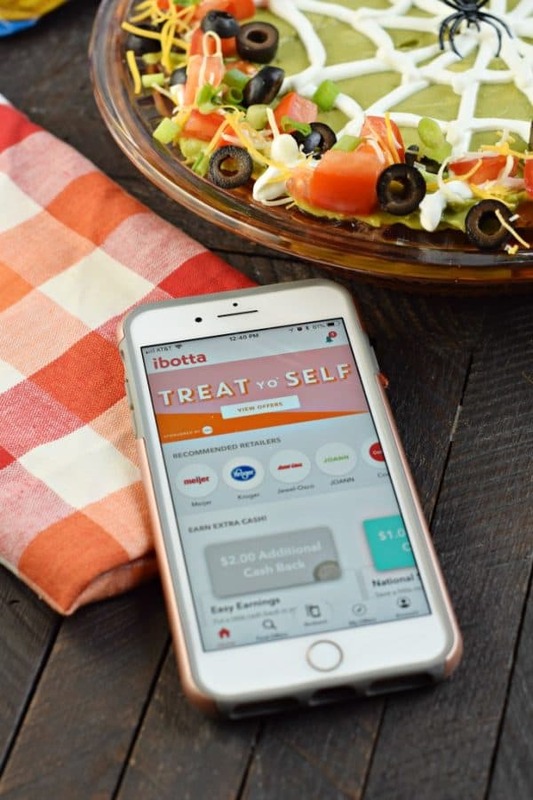 If you’re new to Ibotta, it’s a cash back and rewards app the gives you a way to save money when you shop! With hundreds of products to choose from, you’ll find something to inspire your Halloween party purchase! Be sure to check the app often as offers change frequently. All of my favorite, local grocery stores are listed, check to see if yours is on there! You can earn cash back on products and services from online and in-store retailers! For today’s recipe I took a peek at my Ibotta app before heading to the store to get inspired for a Halloween snack. 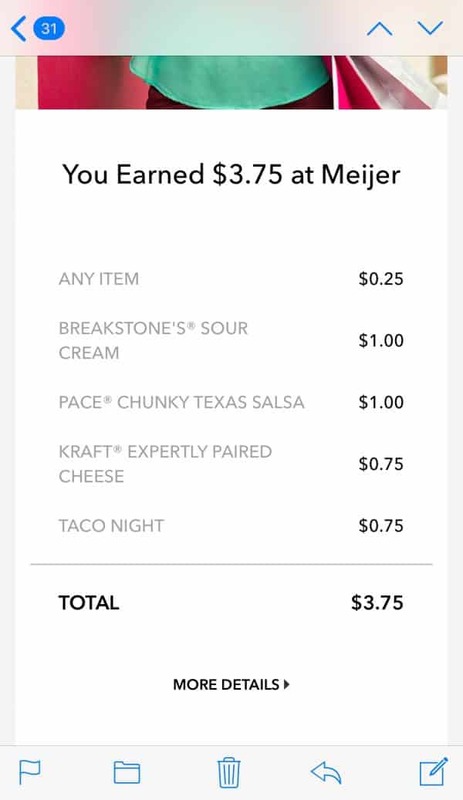 I was able to earn cash back on the Pre Ground Beef, Breakstone’s Sour Cream, Pace Chunky Texas Salsa, KRAFT Expertly Paired shredded cheese, as well as Any Item and a bonus taco night reward. 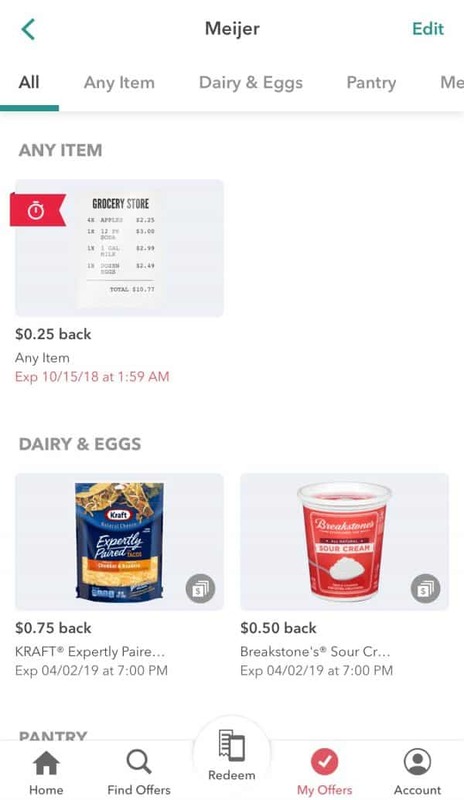 I earned $4.75 in purchasing items I was going to buy anyway! After you choose your offers, you’ll scan your receipt to redeem your rewards. To date, I have earned nearly $80 in cash back. 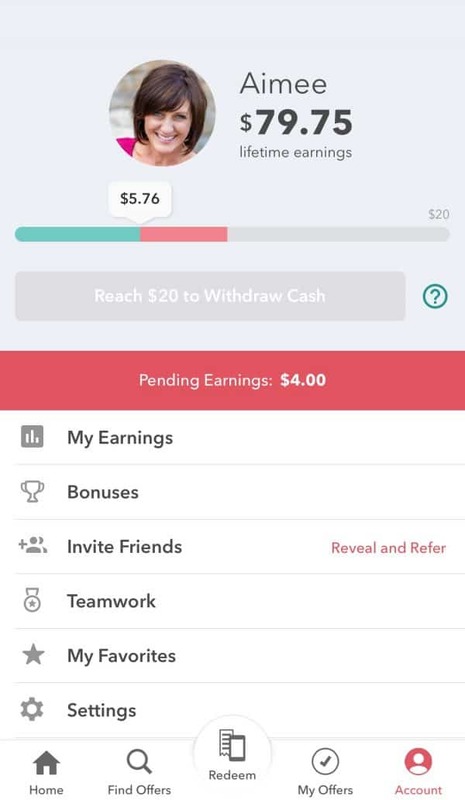 Once you’ve earned $20 you can “cash out” with gift cards, PayPal or Venmo. It’s super easy and fun! Download the Ibotta app and start earning! 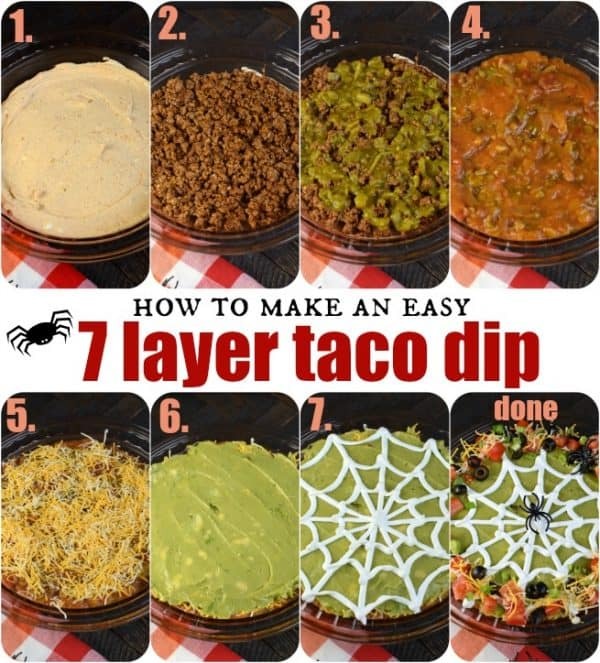 But now, let’s get back to this 7 Layer Taco Dip recipe and Halloween! Candy Corn Donuts: start your day with a fun and festive doughnut. Delicious, baked chocolate donuts with melted chocolate resembling candy corn on top! Frankenstein Mint Chocolate Chip Rice Krispie Treats. Make a perfect rice krispie treat even better by adding mint, chocolate, and festive Halloween design! 7 Layer Taco Dip is the perfect game day appetizer. Give it a twist for Halloween by adding a spooky web! Choose your dish. I used a 9.25-inch pie plate made for deep dish pies! You could also use a square or round baking dish, a large platter, or a bowl. You decide! Layer 1: Blend cream cheese, 1 cup sour cream and 1 package taco seasoning until smooth. Spread in bottom of pie plate. Layer 2: Meat or Beans. Brown your ground beef in a medium skillet over high heat until all the pink is out. Drain meat and add 1 package taco seasoning (no water needed). Spread meat over the first layer. If you prefer, use a can of refried beans instead of meat. Layer 3: Spread diced green chilies over meat layer (no need to drain). Layer 4: Salsa. 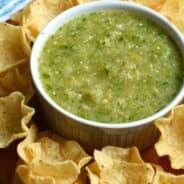 Use a thick and chunky salsa and spread over green chilies. Layer 5: Shredded cheese. Add about 1 cup of shredded cheese sprinkled over the top of the salsa. Layer 6: Guacamole. Spread 1 cup of either homemade guacamole or already prepared guacamole over the salsa. Layer 7: Sour Cream. Spread 1 cup of sour cream over the top of the guacamole. If making the spider web, skip spreading it, and instead put the cup of sour cream in a ziploc bag. Snip off the corners and pipe over the top of the guacamole. Start by making the lines, then connect them to create a web. 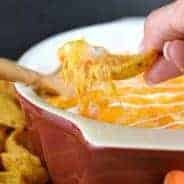 Add the finishing touch by sprinkling the diced tomato, green onion, remaining 1/4 cup of shredded cheese, and black olives to the edges of the pan. (If not making the web, you can sprinkle this all over the top of the sour cream instead). Add some fake spiders and serve with tortilla chips! ENJOY! Recipe and blog post created in partnership with Ibotta. All offers were valid as of publish date. Don’t forget to check your app for details as offers change frequently and may not be available in all areas. All opinions are 100% my own. This is a fun Halloween recipe and bonus points for not being a sweet one! My kids are going to LOVE it. This is the cutest Halloween food ever! Seriously I can’t get over how adorable this dip turned out! You did a great job! A wonderful addition to any Halloween party snack table! And the savings is a nice little bonus. 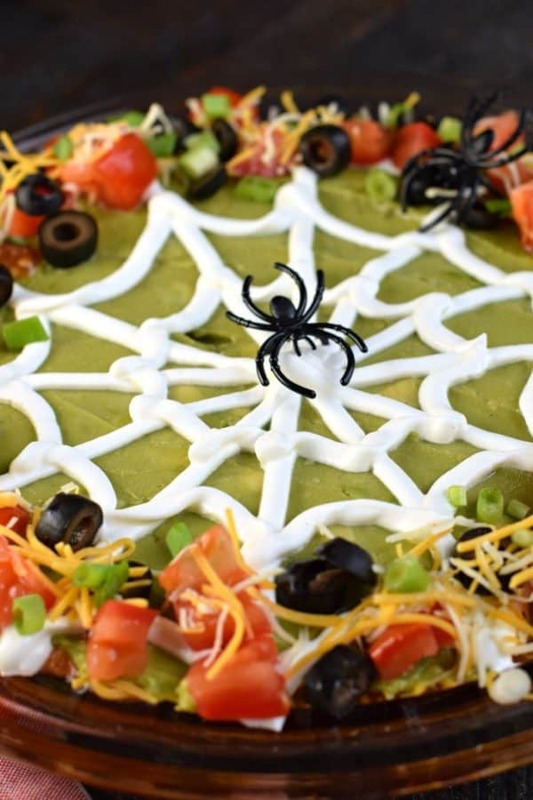 This dip is so fun and easy for halloween – and it is SO delicious! 7 Layer is a family favorite at our house, I love the idea of making it in the shape of a spider web so clever! Thanks! This is by far one of my favorite dips!! My kids love it too because they are obsessed with tacos!! Yum, can’t get enough. 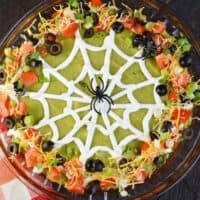 I love this fun Halloween twist on a favorite dip recipe! It would be perfect for balancing out all the sugar that comes this time of year. Love it! 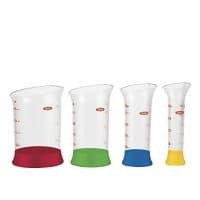 I love Ibotta! I just started using it myself! And that spider web is so perfect! I’m so glad I found this recipe because I’m going to a Halloween party and couldn’t figure out what to bring! 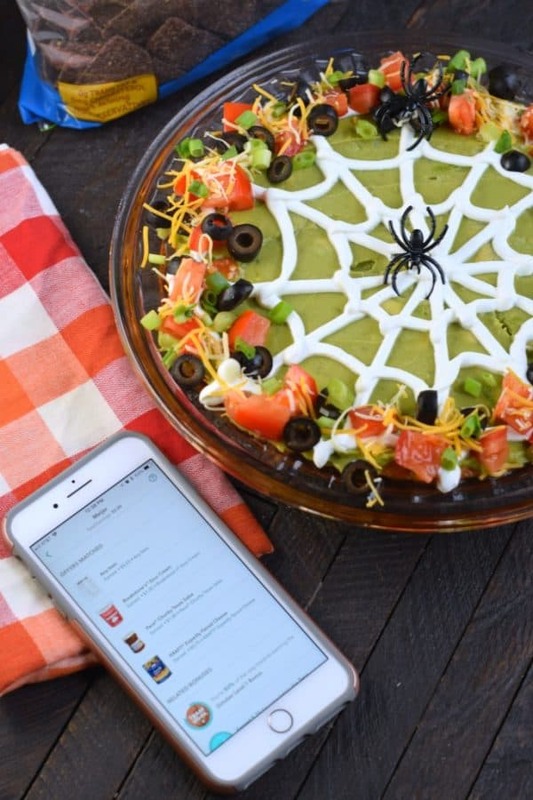 This 7-layer dip is perfect for Halloween and it looks super easy too! What a spooky appeitzer! I almost don’t want to dip into it but I love 7 layer dip too much to resist! I’ve always wondered about apps like Ibotta. I think you’ve pushed me over the edge to try it! And, this dip is too cute!! Such a fun idea for Halloween! It’s sure to be a hit at any party. I brought this to a trunk or treat this past weekend and everyone LOVED it!